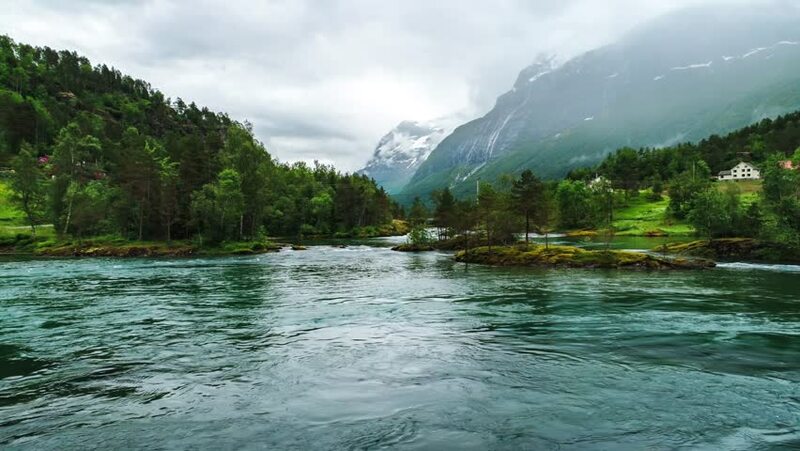 4k00:13Beautiful Nature Norway natural landscape. Aerial footage lovatnet lake. hd00:12Dolomites Mountain in Italy landscape with beautiful sky reflection on lake water in sunny day. Shot at Lake Landro or Lago di Landro Durrensee in eastern Dolomites , Northern Italy. hd00:11Beautiful alpine lake Jasna near Kranjska Gora, Slovenia. 4k00:08Dolomites Mountain in Italy landscape with beautiful sky reflection on lake water in sunny day. Shot at Lake Landro or Lago di Landro Durrensee in eastern Dolomites , Northern Italy.